You can read the full release note over here. 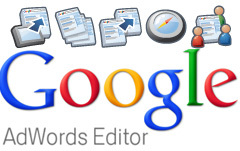 Zee, a Google AdWords support representative said in the forums to "ensure uninterrupted use of AdWords Editor, you will need to upgrade by June 28, 2013." Forum discussion at Google AdWords Help, WebmasterWorld & Google+.